Lallygone offers free estimates at various times throughout the week to accommodate your schedule. Use our online system now to schedule an estimate with our Structural Engineer at your location, or call us at 612-361-2358. Concerned about the structural health of your home? Get your free checklist now to identify possible issues before they become major problems. 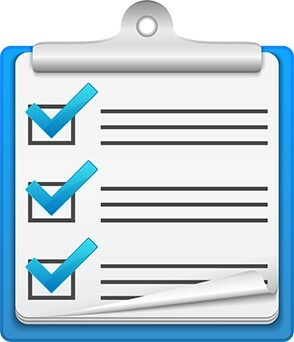 Get your free checklist today! Wish you could remove the support columns in your basement to allow for a pool table or media room? Tired of banging your car door on your garage lally column? Looking to remove those support posts from the center of your room? Call Lallygone today – we can remove any column in one day and for less than you think! Lallygone’s column removal services are currently available in Minnesota and the tri-state area of New Jersey, New York, Connecticut, and Eastern Pennsylvania. Website Design by Yodog Media.